The tortoise disappeared into its shell. Tania cracked the eggs into a bowl and put the shells in the compost bin. Sabina blind baked the pastry shell for the tart. The electronic components are protected by a hard plastic shell. Can you shell some walnuts for me to use in this recipe, please? My grandmother was shelling peas in the kitchen. A shell is also a hollow container filled with explosives and fired from a gun, etc, and to shell means to fire explosive projectiles into, upon, or among. Most English speakers will know this tongue twister, but probably not many will know that it is said to be based on a real person, Mary Anning, a nineteenth-century paleontologist who used to collect and sell fossils along England’s Jurassic coast (part of England’s south coast, stretching from East Devon to Dorset), where she made many important discoveries. You can learn more about Mary Anning and her possible connection to the tongue twister here. Shell dates back to before the year 900. 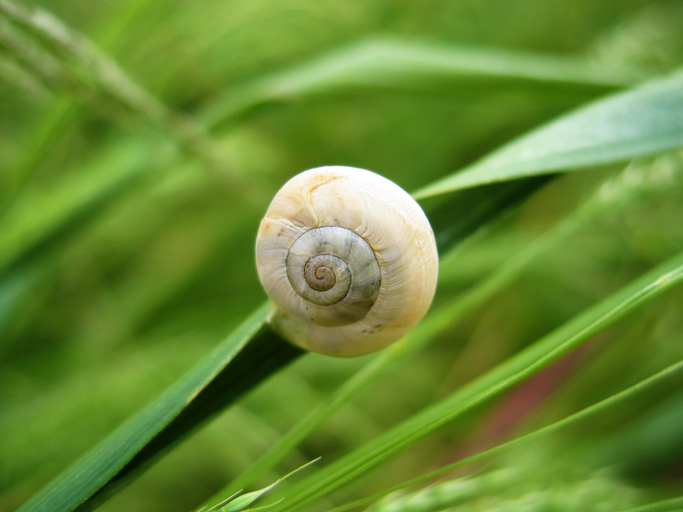 The Old and Middle English boun scell, scill or sciell (meaning ‘seashell’ or ‘eggshell’) evolved from the Old English noun scealu (husk or shell), and can be traced back to the Proto-Germanic skaljo, which could mean ‘a scale,’ ‘a shell’ or ‘a piece cut off something,’ and the Proto-Indo-European root skel– (to cut). It is related to the West Frisian skyl (peel or rind), the Middle Low German schelle (pod, rind or eggshell) and the Gothic skalja (tile), as well as English words such as half, scale, scalpel, school, sculpture, shelf, shield and skill. The sense soon expanded to include the outside covering of other things, and the meaning, originally figurative, ‘the exterior of something’ dates back to the mid-17th century, while ‘hollow framework’ first appeared in the mid-18th century. The military sense, a reference to a hollow shell filled with explosives, dates back to the mid-17th century. The verb comes from the noun and, meaning ‘to remove a nut or something similar from a shell,’ dates back to the mid-16th century. The meaning ‘to bombard with shells (in the military sense) was first used in the mid-19th century. The expression to shell out, a play on extracting money as if they were nuts, dates back to the early 19th century.